Greenwich Township NJ Real Estate Info is your source for everything about this particular area. 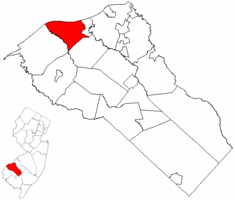 This area is like many others in Gloucester County - it isn't recognized by the southern NJ area MLS System. This township includes Mickleton, Clarksboro, Mount Royal, Gibbstown and Billingsport in it's area. We will use the School District of Greenwich Township for this particular area of searching.